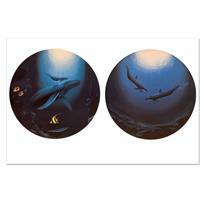 "Warmth of the Sea" Limited Edition Giclee on Canvas by renowned artist WYLAND, Numbered and Hand Signed with Certificate of Authenticity. 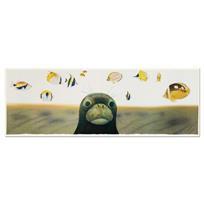 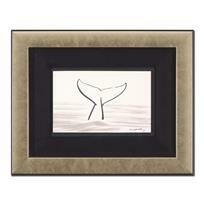 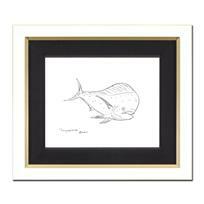 Wyland's true love for nature is so clearly conveyed in each of his brilliantly detailed works. 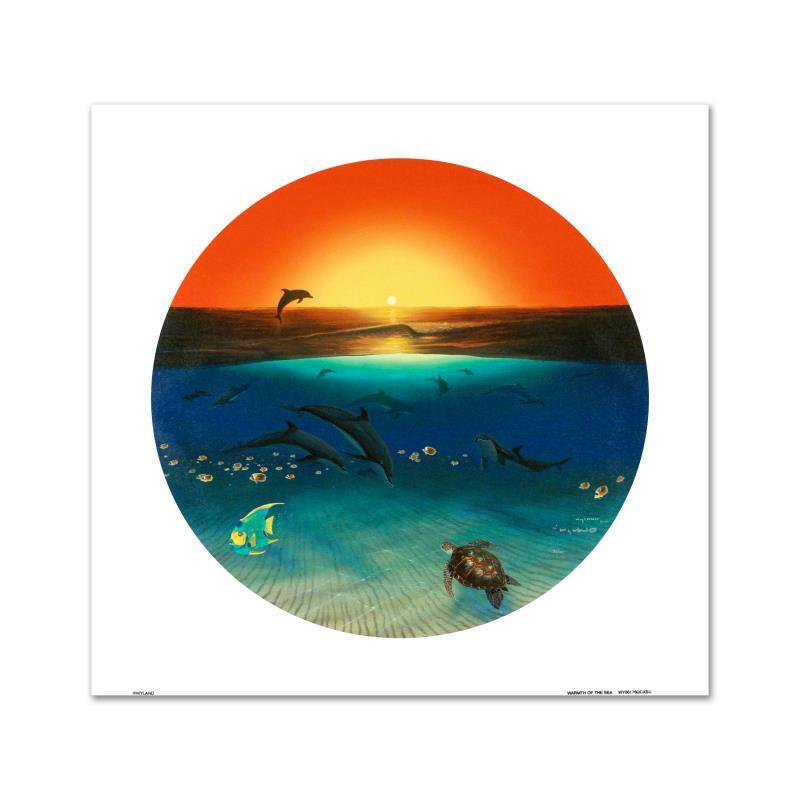 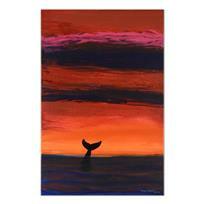 "Warmth of the Sea" is a limited edition giclee on canvas, numbered and hand signed by Wyland! 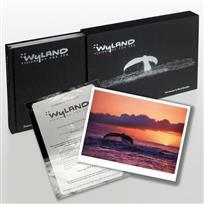 Includes Certificate of Authenticity! 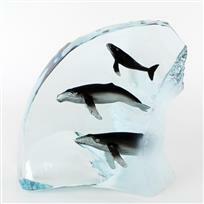 Measures approx. 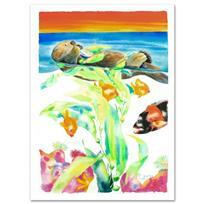 26" x 26" (image).